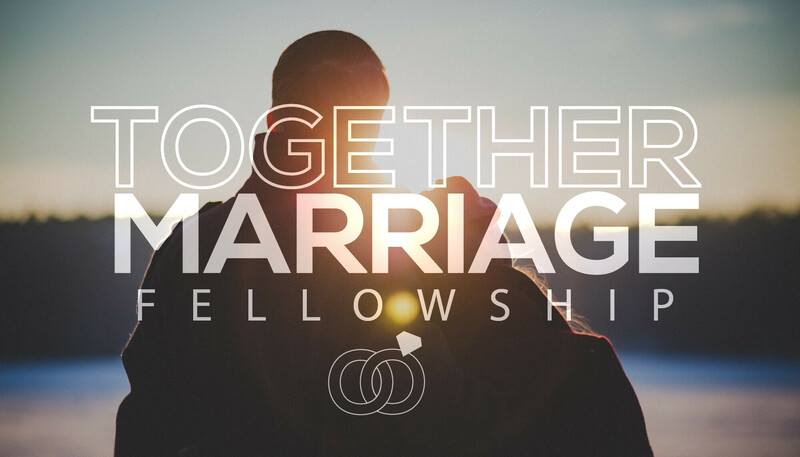 Together Marriage Fellowship is for couples married or engaged. All married and engaged couples are invited and encouraged to spend some time working on our marriages. Each month we will meet for dinner, fellowship and study.